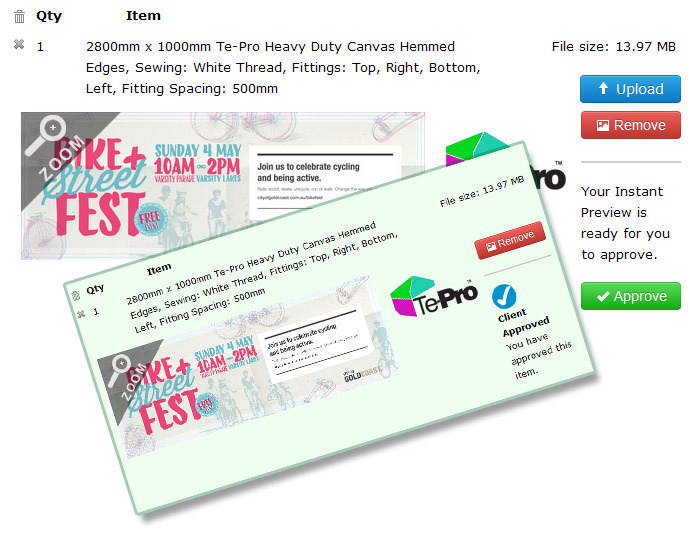 When you upload a correct file, Signs Banners Online automatically creates a proofing image for you to inspect. Free. Before you pay Zoom in and around to confirm each line item of your order. 1. Upload 2. Inspect, approve and pay 3. Printing processes begins. Use the Instant Preview Zoom to check all details then approve. Tip: For designers.... An instant preview appears showing you the details of your order and any sewing positions for your pole pockets, hem etc. 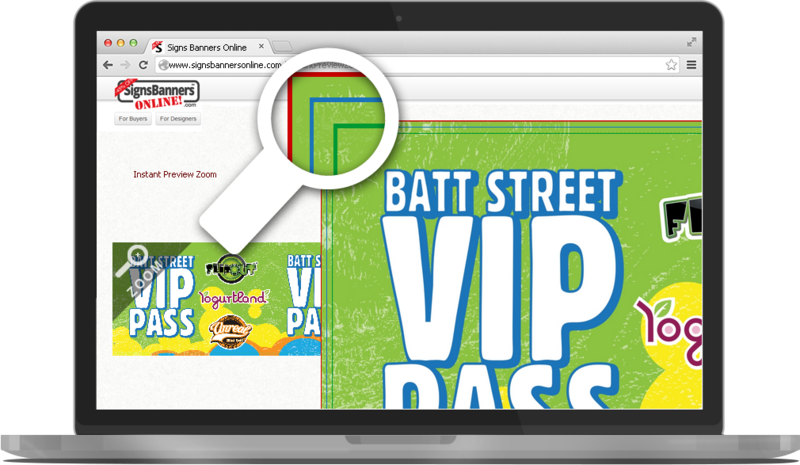 The Instant Preview is your online proof that you can email or forward to your customer or manager or approve and pay. 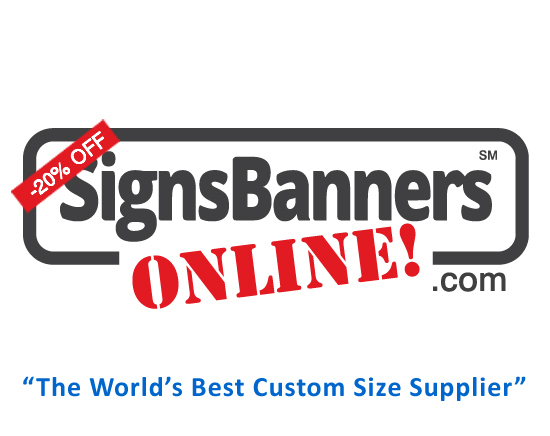 Signs Banners Online automatically places the red, blue and green lines on the proofing image only. They do not appear on your print. A successful file with bleed is needed. You can Copy the page URL and forward it to your colleague... OR... Save the Instant Preview on you c:/drive etc. and they can see it too! 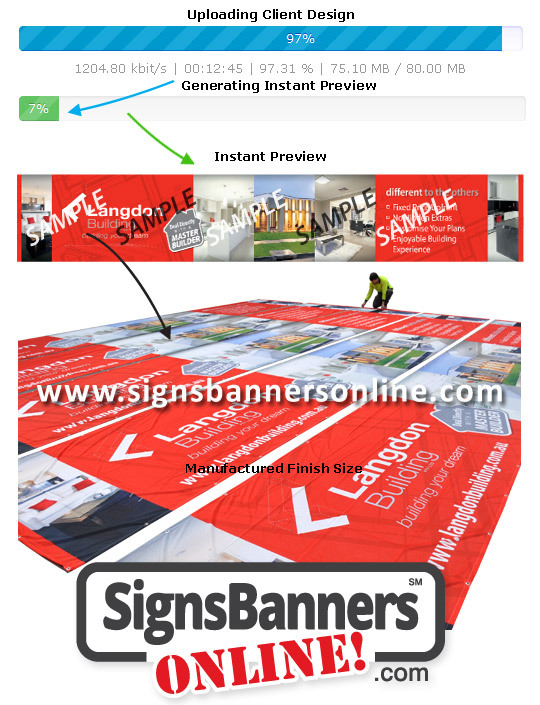 "You can use the instant preview zoom for a range of products including banners, signage, displays, grand format printing aero fabric and outdoor printed advertising banners." Multi Action Uploading enjoy the speed and ease. The TWIN uploader performs many functions simultaneously. The TWIN uploader gives you a preview so you can ZOOM in. Preview and proof your designs before proceeding! This handy tool allows you to re-check your details and threshold. It's an online proof.